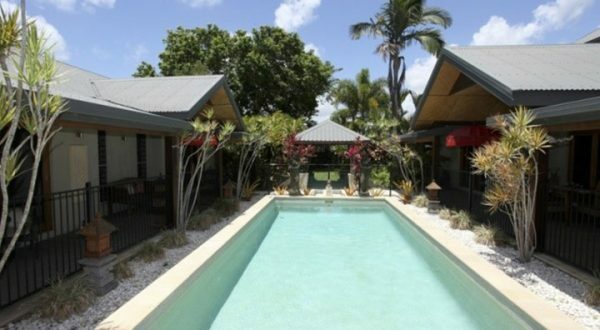 Manta Ray Bed and Breakfast is a small, private resort style getaway offering deluxe accommodation at secluded Newell Beach, Far North Queensland. 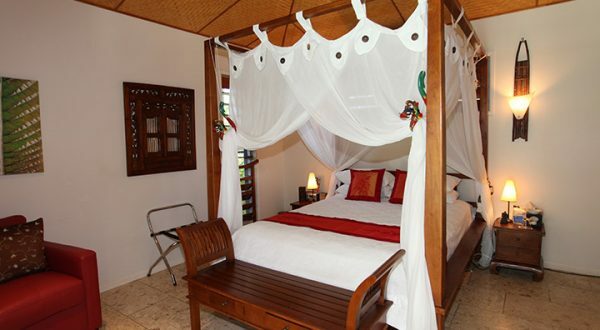 Manta Ray has two large guestrooms available with Bali themed Queen Sized beds. 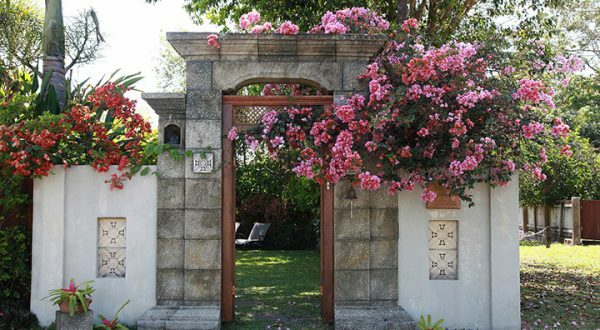 Perfect for a romantic getaway and for honeymooning couples, the room rate is per room/night. 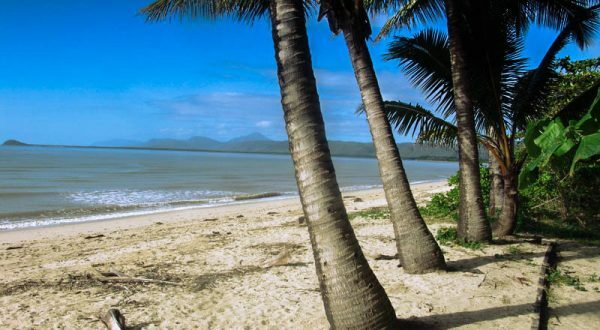 Manta Ray is well situated north of Cairns and Port Douglas at Newell Beach within easy access to the region’s two main attractions – The Great Barrier Reef and the Daintree Rainforest. 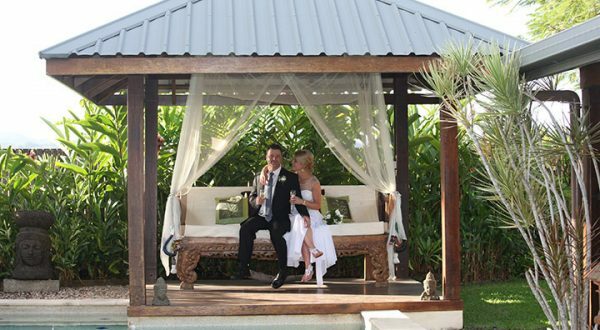 Manta Ray offers Special Wedding Packages for couples planning to elope or celebrate their intimate wedding with close family and friends. 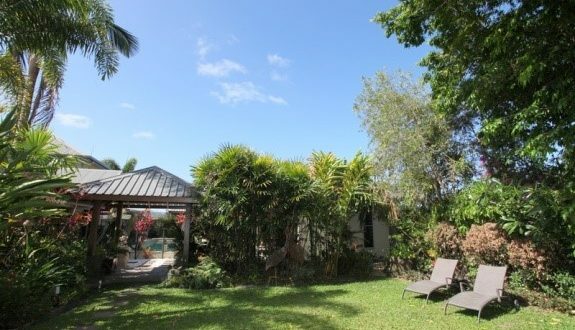 Hundreds of satisfied visitors have given Manta Ray 5-Star Reviews. Here you will find a small selection of those. Your Manta Ray Hosts, Anne and Fernando, have been operating this highly recommended Bed and Breakfast for more than 12 years now.